Stitch Craft Create is devoted to celebrating a creative lifestyle. You will meet inspiring people, discover amazing places and unique resources, learn craft techniques in a variety of forms – including sewing and quilting, card making and papercraft, knitting and crochet, baking and cake decorating, mixed media and home décor. 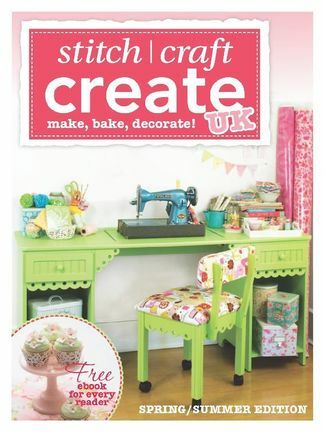 Be the first person to tell us what you think about Stitch Craft Create UK and you'll save $5 on your next purchase! 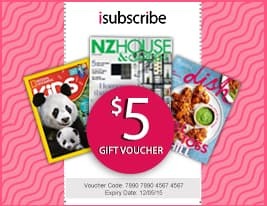 https://www.isubscribe.co.nz/stitch-craft-create-uk-digital-subscription.cfm 15458 Stitch Craft Create UK https://www.isubscribe.co.nz/images/covers/nz/541/15458/square/StitchCraftCreateUK2410201735944.jpg NZD InStock /Digital/Crafts & Hobbies/Textiles Sew, knit, bake, decorate!